Donald Trump is seeking to negotiate an “ultimate deal” between the Palestinians and the Israelis with his staff reportedly warning the current Obama administration not to make any major move that could interfere with Trump’s future policies. Israeli-Palestinian peace talks have been at a standstill for two years since US efforts led by Secretary of State John Kerry failed. The sides stopped consultations after Palestinian President Mahmoud Abbas forged an unexpected pact with Hamas, which Israel considers a terrorist organization. Since then France and Russia have offered to host a new round of peace talks. While no decisions have been made to re-start negotiations, Donald Trump has promised to use his business wit to convince the conflicting parties to forge an agreement. Calling the Israel-Palestine conflict a “war that never ends,” Trump in his first electoral interview with The Wall Street Journal promiseed to craft a resolution. 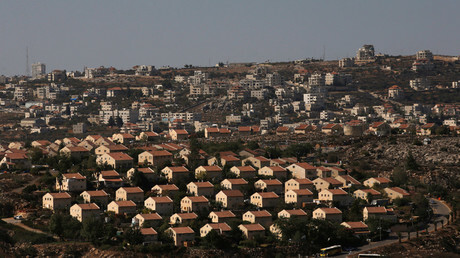 Trump, unlike his predecessors, is reportedly prepared to turn a blind eye to the issue of Israeli settlements that are being built on the occupied lands that Palestinians want for their future state. 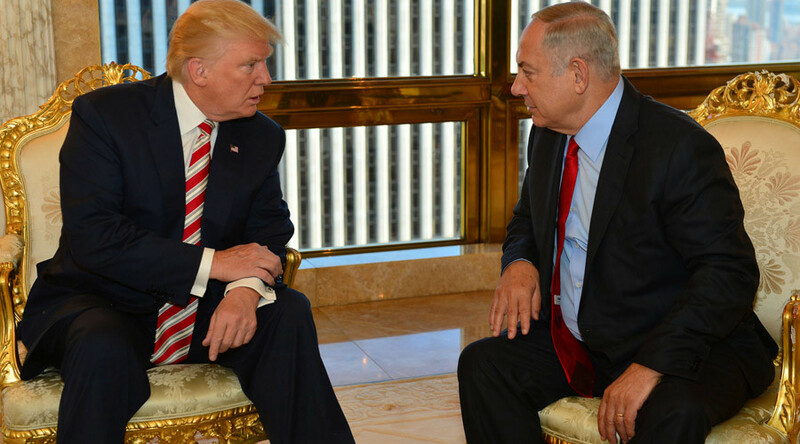 Despite their illegality under international law, Trump believes they do not present an impassable obstacle to peace talks. “Mr. Trump does not view the settlements as being an obstacle for peace,” Trump’s top adviser Jason Greenblatt Greenblatt told Israel’s Army Radio earlier this week.“The two sides are going to have to decide how to deal with that region, but it’s certainly not Mr. Trump’s view that settlement activity should be condemned and that it is an obstacle to peace. It is not the obstacle to peace,” the adviser emphasized. “Israel and America share so many of the same values, such as freedom of speech, freedom of worship and the importance of creating opportunities for all citizens to pursue their dreams,” Trump said. Israel has long maintained that only direct negotiations without the involvement of any third parties could lead to a peace settlement with the Palestinians. Trump seems to share that policy. “I believe that my administration can play a significant role in helping the parties to achieve a just, lasting peace – which must be negotiated between the parties themselves, and not imposed on them by others. Israel and the Jewish people deserve no less,” the president-elect said. Trump is currently seeking to potentially appoint over 4,000 staff members that would shape his future administration. But those already close to him have apparently told the Obama administration not to interfere with Trump's foreign policy approaches.